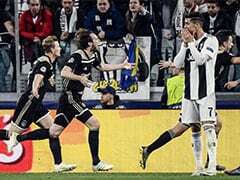 Cristiano Ronaldo hasn't played for the runaway Serie A leaders since scoring the sensational hat-trick that saw Juventus come back from a 2-0 first-leg deficit to knock out Atletico Madrid. 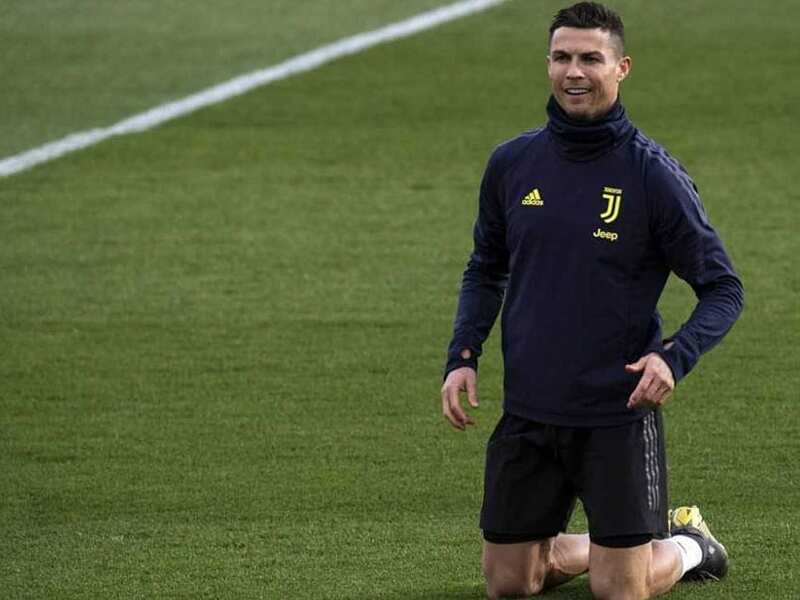 Cristiano Ronaldo could be back in the Juventus line-up in time for their Champions League quarter-final with Ajax, coach Massimiliano Allegri revealed on Friday. 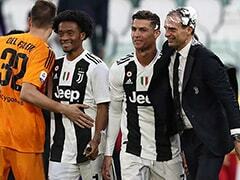 Ronaldo hasn't played for the runaway Serie A leaders since scoring the sensational hat-trick that saw Juve come back from a 2-0 first-leg deficit to knock out Atletico Madrid last month. 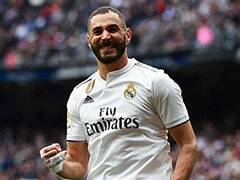 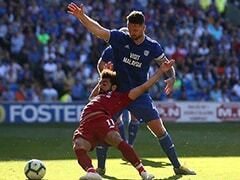 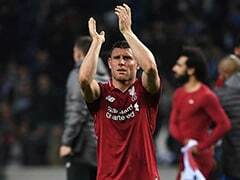 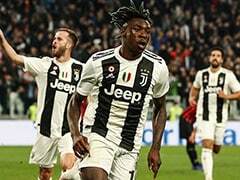 He was rested in the subsequent 2-0 league defeat at Genoa and then picked up a thigh injury on international duty with Portugal last week, but Allegri is confident the 34-year-old will be ready for Wednesday's first leg in Amsterdam.